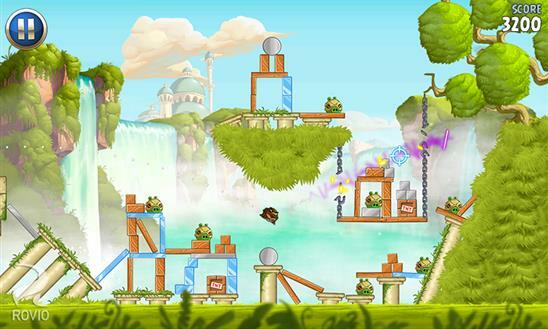 The crossover between Angry Birds and Star Wars is back for a second iteration, this time visiting the prequel trilogy. 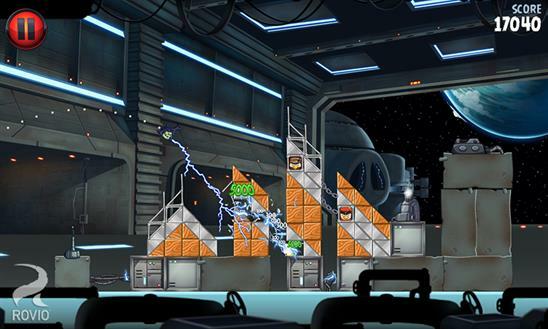 You’ll also be able to play as the pigs for the first time in the series, such as with Emperor Palpatine and his fearsome Force lightning. Like most new phone release as of late, this one is for Windows Phone 8 only. 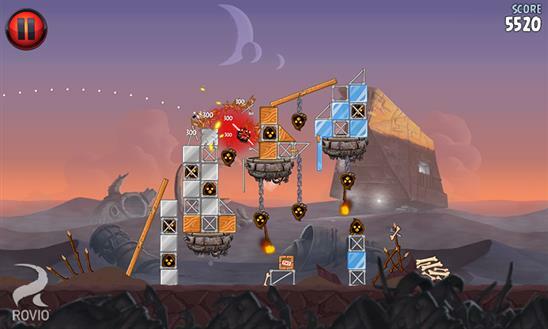 Using a QR code: Scan the QR Code(s) above with your phone to go directly to the marketplace spot for that game. When viewing TrueAchievements from your phone: Click on the Download Here link above. Via telepathy: Use the Force! 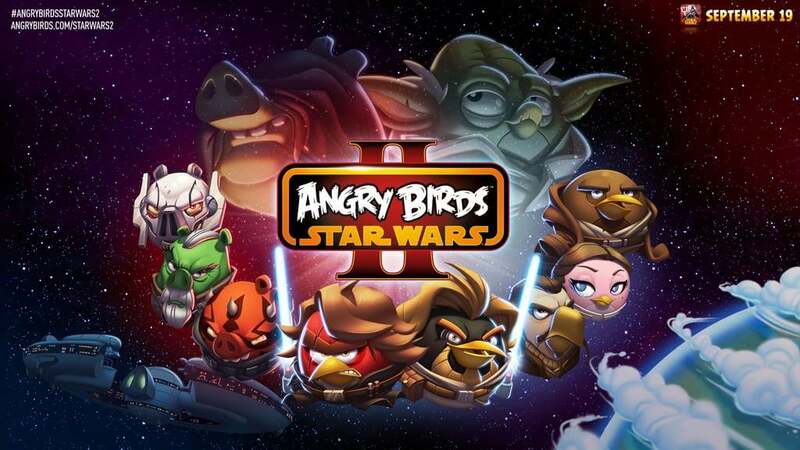 We've got the full list of Angry Birds Star Wars II (WP) achievements - check the list for guides to unlocking them.